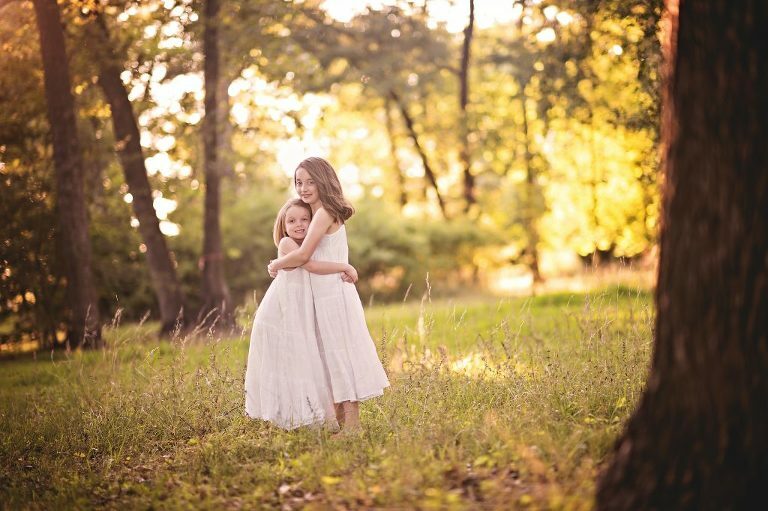 Being a child photographer The Woodlands, TX is so fun! I get to meet the most amazing families and children!! Meet sweet Lily and Charlotte!! 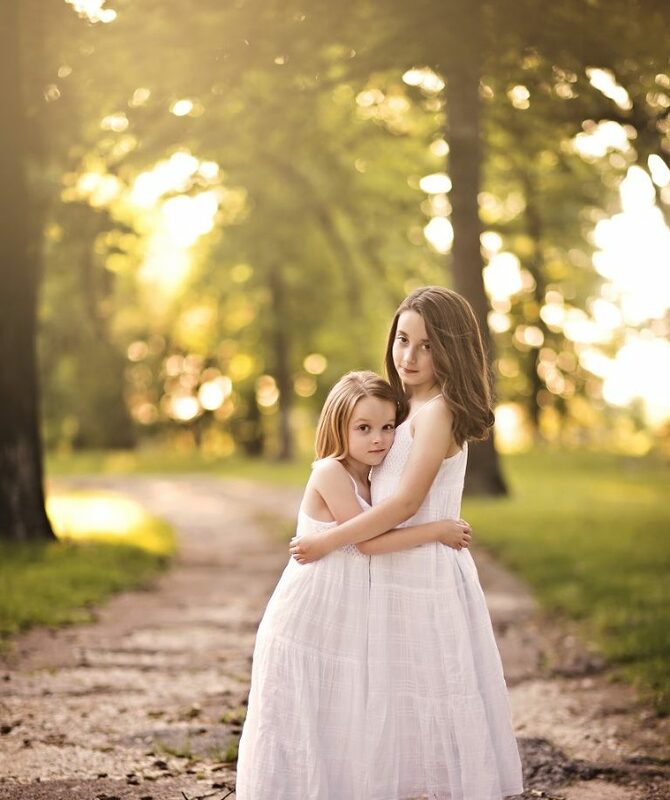 Their mom contacted me because she wanted to have a Mother’s Day gift of photos of her two sweet daughters together. The sisterly bond these two had was amazing! Such sweet precious girls!! They had nothing but laughter and fun during their session and loved to hug on each other, without it looking too forced, ha! The girls mom described these sweet girls beautifully, with Lily being the rule follower, the peace maker, compassionate, faithful, and loves to dance-anywhere! She also loves music, anything crafty, sleepovers with friends, chocolate, and movie nights at home. 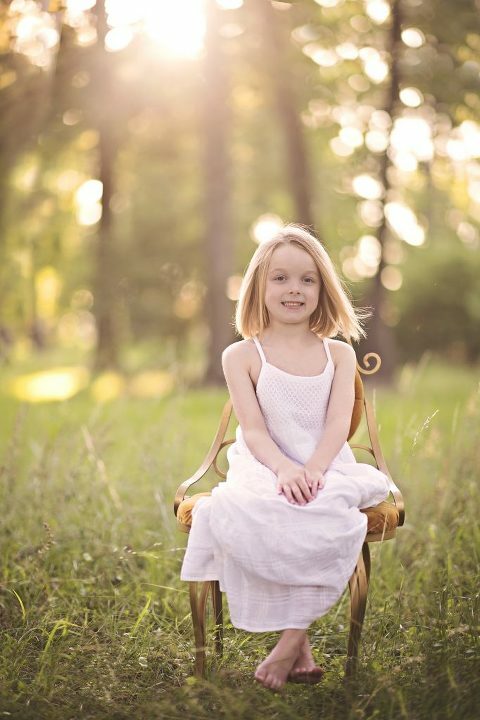 Charlotte is the imaginative one, the dreamer, the risk taker, will always root for the underdog, silly, always giggling, loves animals (really more than people), unicorns, playing outside in the dirt, games, riding in her Barbie jeep, and all things pink! Seriously how sweet are those words? You could tell that the bond that mommy and daughters had, along with Dad who showed up as well! This family was very sweet and loving!! 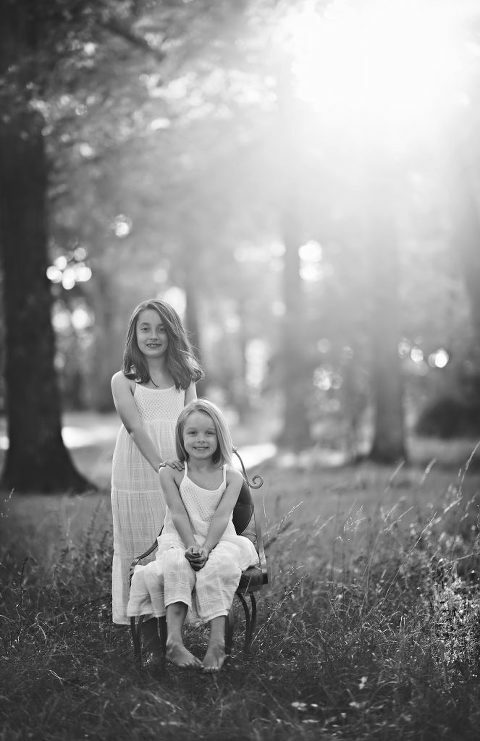 I also wanted to highlight some sweet words Lily and Charlotte’s mom said about them and what she wants to remember about this time “Hmmm…the giggling…there is so much giggling with two girls and this time of life. We prayed so much for these two girls so the giggling is kind of the icing on top. Just want to remember that sound coming down the stairs”. That little quote made me tear up. Having a daughter of my own I understand wanting to cherish and bottle up each and every memory! If you would like to book your session with me, to capture your child’s personality, contact me here.